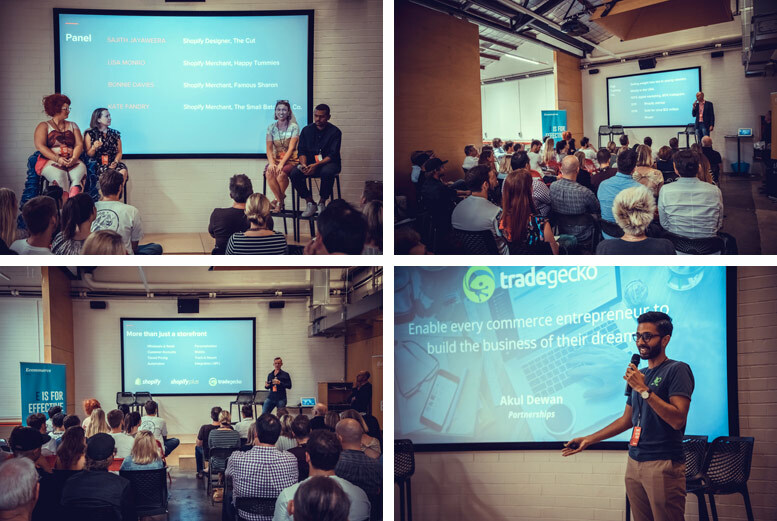 On Tuesday 27th February, 2018, TradeGecko teamed up The Cut and Bonfire to host the 1st Shopify Meetup in Perth. Special guests and industry experts presented on the key eCommerce trends and shared insights into what businesses can focus on in 2018 to accelerate growth. We believe we have to truly exceed expectations to get more loyal customers or even maintain that loyalty. In reality, we need to aim for consistently good experiences that meet their expectations. 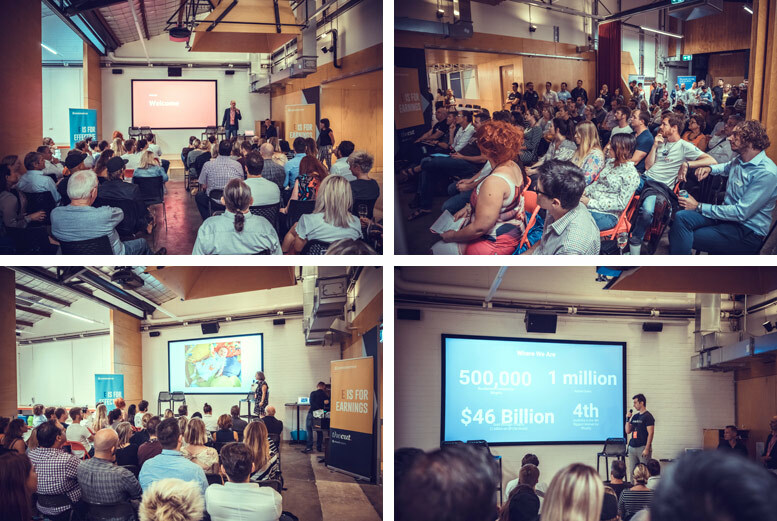 Our guest merchant speaker from Happy Tummies, who are “Helping super mums raise kids with allergies”, spoke about how their business growth journey saw exponential growth by introducing Shopify as their eCommerce store. So easy to use - even for non-techy people like me! Look at your website regularly with fresh eyes - it’s never perfect! Customer Profile: Flat Tummy Co. Selling weight loss tea to young women, mostly in the USA. 100% digital marketing, 80% Instagram. Small, simple & niche product offering. On-brand & consistent content & messaging. Constantly evolve & customise with apps. Use your community to promote your business & products. By the end of 2017, 52% of B2B buyers were expected to have made at least half of their business purchases online. B2B Buyers Prefer to research and buy products and services online. B2B Sellers Continue to use a purchase process based on interaction with their sales people. Shopify is more than just a storefront. It is flexible and scalable enough for Business To Business (B2B) companies. Shopify, Shopify Plus or TradeGecko are scalable, flexible and robust solutions that can meet a diverse range of requirements for your business. 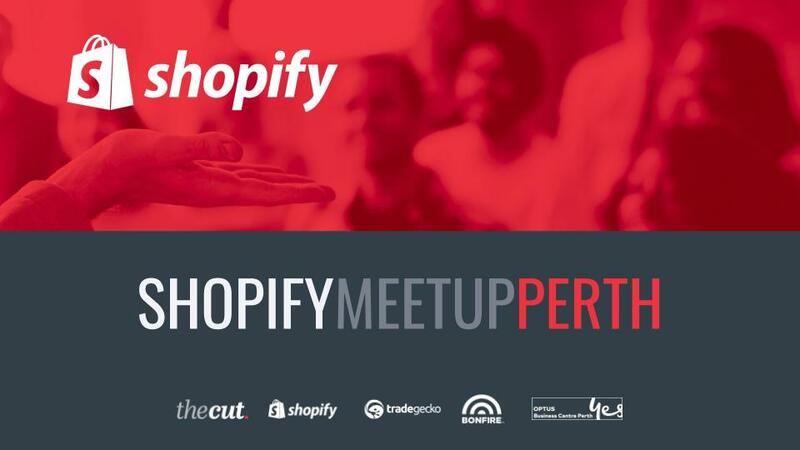 Thank you to everyone who turned up for the first Shopify Meetup in Perth, we look forward to seeing you at the next event. Please keep an eye on our events page for future details and registration links. Are you selling on multiple channels? Enhance your Shopify store with our sophisticated inventory management system.